If you need your roof repaired, maintained or replaced, the talented Missouri City residential roofers of Amstill Roofing are the contractors to trust. Our family owned and operated company has been in business since 1974. 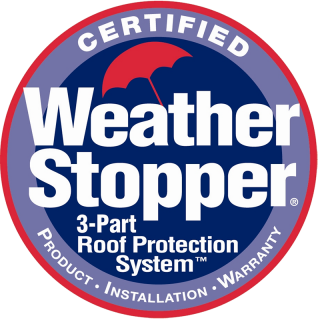 We stand out from other residential roofers in Missouri City TX in many ways, but we’re particularly well known for our one-day installs. 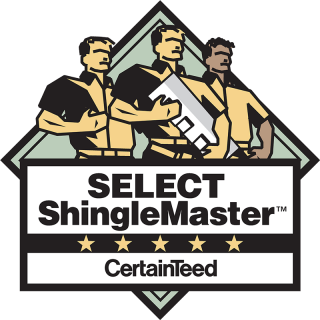 With certifications from some of the biggest names in the industry and one of the best labor guarantees around, you can rely on us for superior, high-quality service every time. Our residential roofers in Missouri City TX are available to perform an extensive array of services. Before starting any job, however, we provide free, detailed Missouri City roof repair estimates to keep you in the loop every step of the way. Our team focuses on one job at a time, and quality always trumps volume with us. Thanks to our credentials and our commitment to providing impeccable customer service, we’re able to offer competitive prices while still relying on the finest materials. 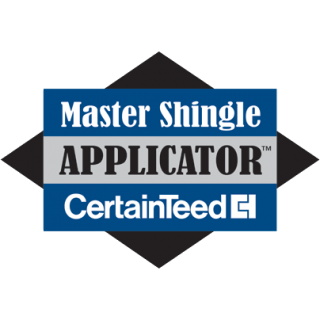 Don’t sell yourself short when looking for dependable Missouri City residential roofers. 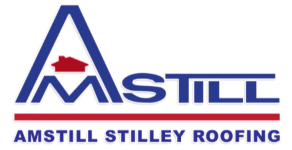 Ensure optimal results for competitive prices by turning to the experts at Amstill Roofing. We look forward to serving you, so give us a call today and tell us how we can help.